Save 15% when you pre-purchase We Happy Few, and get instant access to the game's alpha. 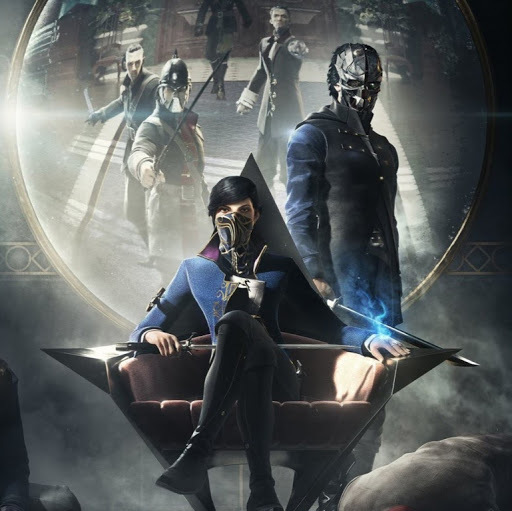 This allows you to experience the introduction to Arthur's narrative, explore a portion of the procedurally generated world, collect and craft items, and choose how you’ll interact with members of the Joy-obsessed society through stealth, combat, or conformity across a handful of the game’s unique events. Plus, get the exclusive in-game Jolly Brolly weapon at launch. There’s a definite chance of pain when using this weaponized umbrella, complete with advanced blocking capabilities and trippy psychedelic interior. Set in retrofuturistic 1960s England, you will find a city ravaged by war and rebuilt by delusionally happy people. Everything appears joyful in Wellington Wells, including its roads, its people, and its omnipresent television personality: Uncle Jack! But, it’s actually a world on the brink of collapse. Come unveil its dark history, and discover how and why its residents came to be so beguilingly happy. In We Happy Few, no two playthroughs are alike. 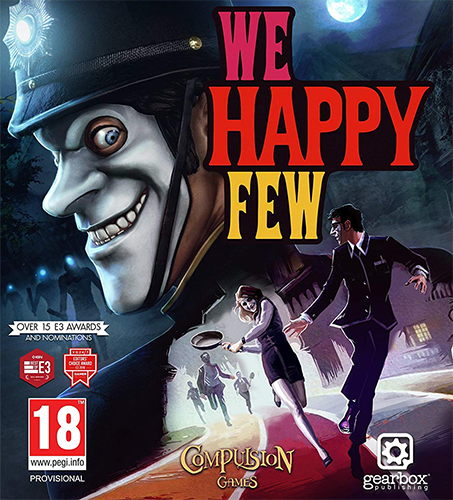 While the citizens of Wellington Wells will always want to ensure that you’ve taken your Joy, the procedurally generated world will ensure that your experience with We Happy Few is different and unique. Wellington Wells is never quite like you remember it. • Fight with the crazy weapons you can craft, or fight with your bare hands and don’t kill anyone! Thanks corepack team and @THE KNIGHT for another great repack. Thank you for Repack guys!